When it comes to exquisite waterfront homes in Florida, there is no comparison to those found at Lido Shores. 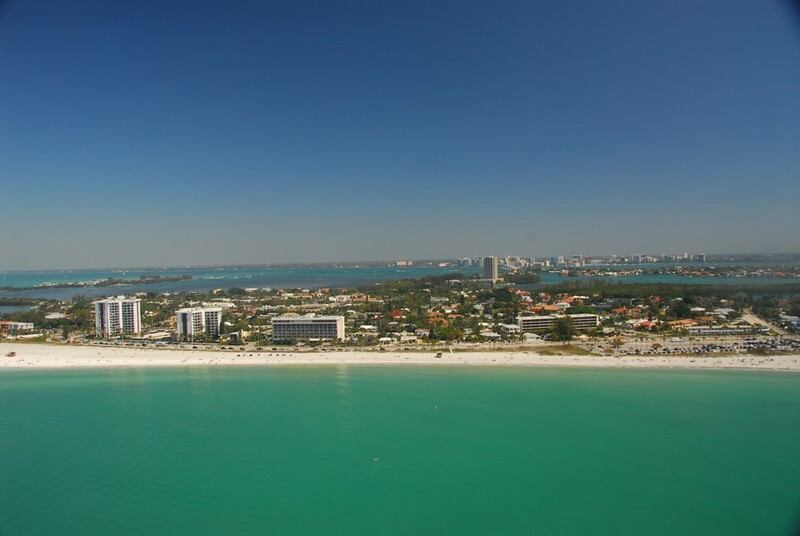 With its breathtaking views of the Gulf of Mexico as well as the nearby white sandy beaches, Lido Shores provides its residents with the ultimate experience in luxury living. This is due in part to these homes having both beach and gulf frontage, which is a rarity in today's world. With sizes ranging from just over 1,000 square feet all the way up to 9,000 square feet, there are homes available to suit the needs of virtually anyone. 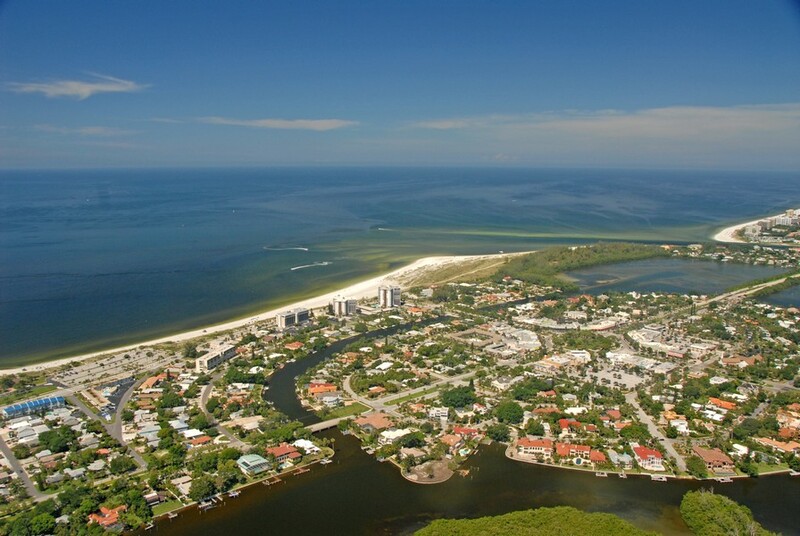 Read More About Lido Shores. 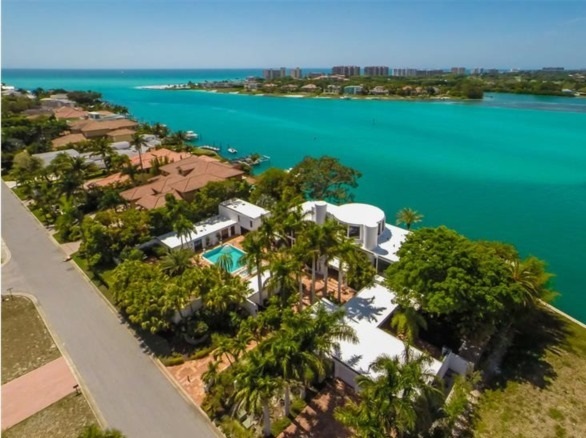 Included below are homes for sale in Lido Shores, an exclusive waterfront community on Lido Key. These Lido Shores real estate listings are updated daily from the MFRMLS. With some Lido Shores homes having originally been built in the 1940s, the architecture associated with many of these homes is simply stunning. Having a modernist approach, these homes have styles all their own. For homes that were built much more recently, architects used a palladium style that also gives the homes a style that is sure to inspire as the years go on. While there are many great reasons to live in Lido Shores, perhaps one of the best is its proximity to St. Armand's Circle. One of the most exciting areas in Sarasota, St. Armand's Circle is considered one of the best areas of shopping in the area. Quaint and quirky shops that offer everything residents could want are located nearby, as are restaurants that have received regional and national acclaim for their seafood dishes. However, what gives St. Armand's Circle even more charm with residents is its large collection of marble sculptures depicting various Greek gods, which serve as an outstanding way to welcome those paying a visit to the area. Often called the most stylish neighborhood in Sarasota, Lido Shores has virtually everything people of all ages could want in a home. Offering a rare combination of historic style and modern amenities, it's no wonder these homes are so sought-after by people each and every year. However, with only slightly more than 140 homes in Lido Shores, these homes are not easy to come by on a regular basis. Because of this, those who desire a chance to experience this unique bit of Florida luxury are always encouraged to be prepared to buy whenever a property is available. For those who have always dreamed of living in a true paradise on Earth, there is no better place than Lido Shores to help those dreams come true.